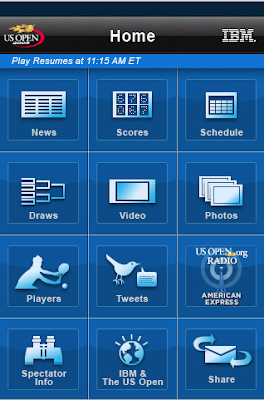 If you are a tennis fan, you should have this app with you to keep updated with the latest scores,news of US Open starting tomorrow. Moreover this app is free of cost. Get the Live Scoring updates and match results, no matter where you are. Latest News from on and off the court. Daily Schedule, fixtures and main draws. Stunning photos of the tournament.